Amanda Marsh, LCSW, CCM – is a social worker and a certified case manager. She graduated from Central Michigan University with an undergraduate degree in Sociology and received her Master’s in Social Work from the University of Michigan. 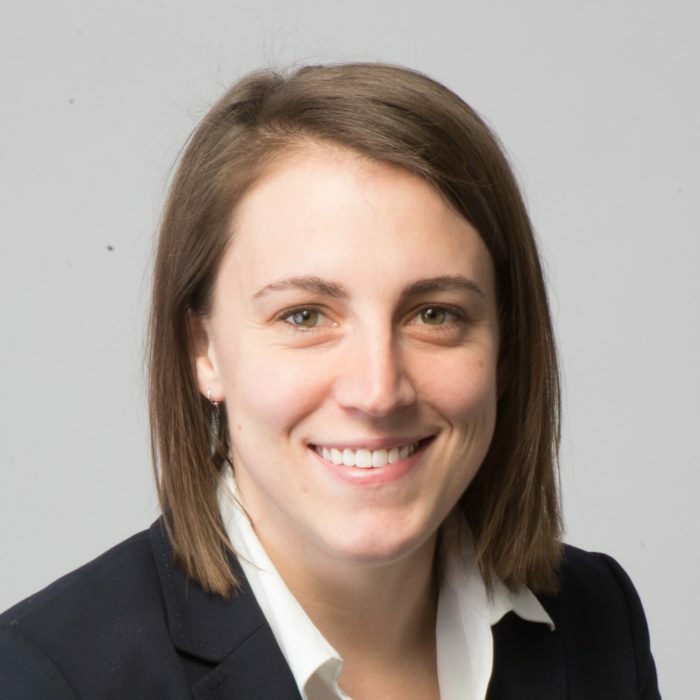 Amanda pursued a post-graduate fellowship with Yale University and the Department of Veterans Affairs Hospital in Connecticut. She joined O.T. Plus in 2016, and enjoys the multi-disciplinary team approach to treating patients. In 2018, Amanda will finish a Doctorate in Social Work from Rutgers University. Amanda’s background has a strong focus on psychosocial rehabilitation and recovery. She appreciates the importance of working where you love to live and enjoys all that Colorado has to offer.